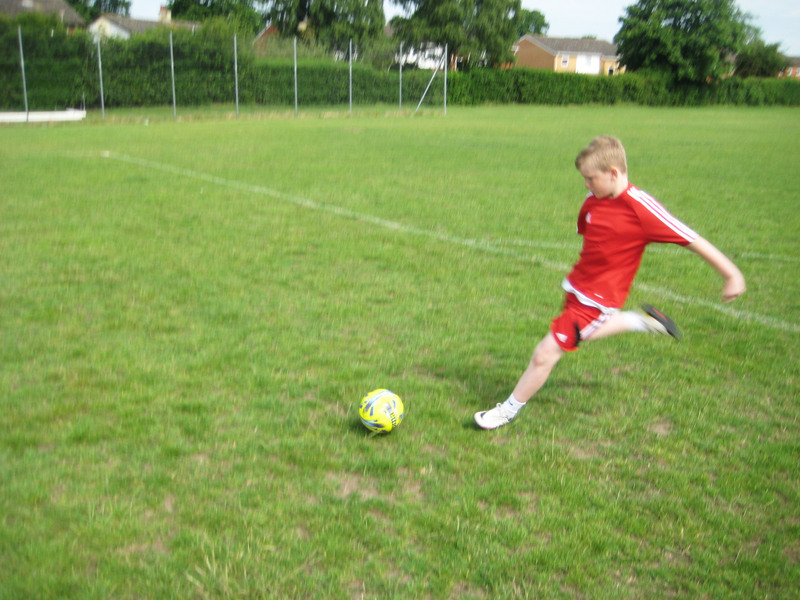 Inspire Suffolk’s various Football holiday clubs run during the school holidays from £7 – 14 a day. 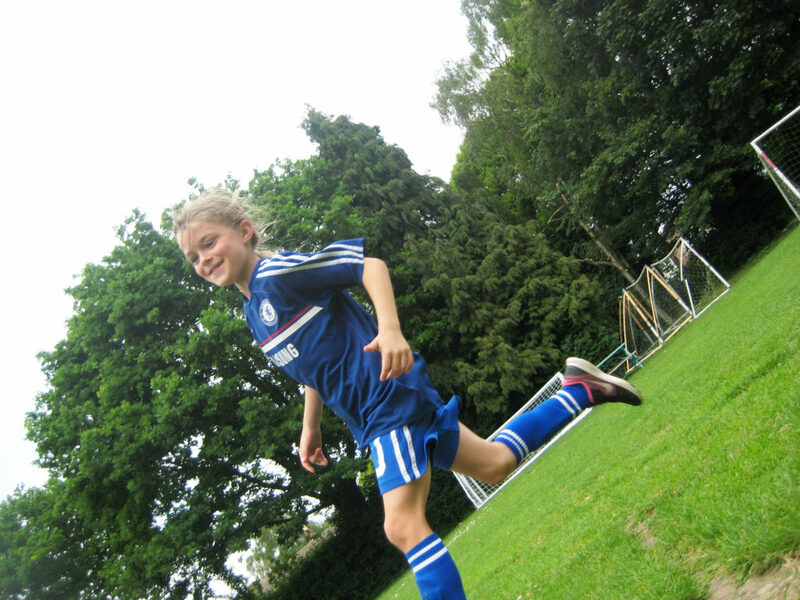 The clubs we run are Specialist Football and Goalkeeping Clinics for 5-12-year-olds and Footy 4’s which are for 4-6-year-olds. These are football focused holiday clubs and allow children to work on their technical ability whilst developing game knowledge and understanding with our trained coaches. 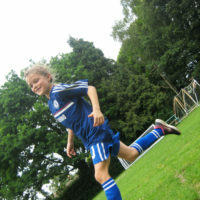 For 5-12-year-olds from 9am-3.30pm at Inspire Suffolk, Ipswich and Bury St Edmunds for £14 a day. 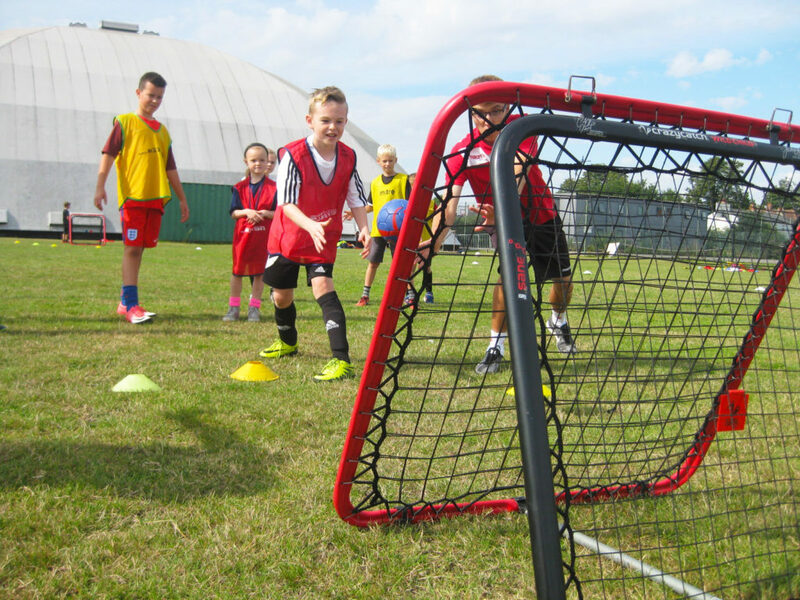 Our Goalkeeping Clinics are specialist training clubs, which look at all of the areas of goalkeeping including footwork and handling for 5-12-year-olds from 9am-1pm at Inspire Suffolk, Ipswich for £14 a day. 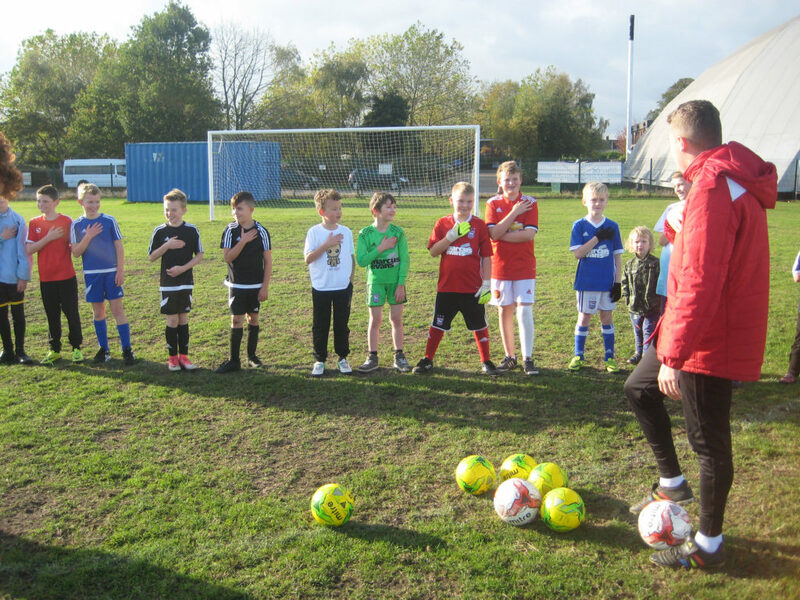 Our Footy 4’s clubs introduce the basics of football in a fun and welcoming way for 4-6-year-olds from 9am-12pm at Inspire Suffolk, Ipswich for £7 a day. 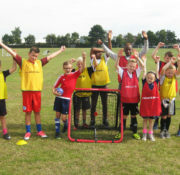 If you want your child to stay for the whole day but attend Footy 4’s, book on for a day holiday club place where Footy 4’s is running and let our office know that this is what you wish to do following booking. See when we’ll be running these during the school holidays below! When and where do these sessions run? These clubs run during the school holidays. Take a look at the calendar below to see exact dates. If you are interested in our clubs, you can book your chosen venues through the calendar below. You can book your place through the calendar below. 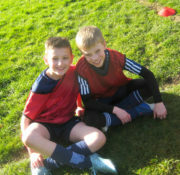 To find out more about our Holiday Clubs, contact our office on [email protected] or call 01473 353 194. 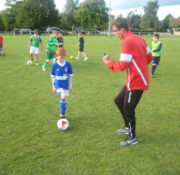 Our Specialist Football Camps are football focused holiday clubs and allow children to work on their technical ability whilst developing game knowledge and understanding with our trained coaches. 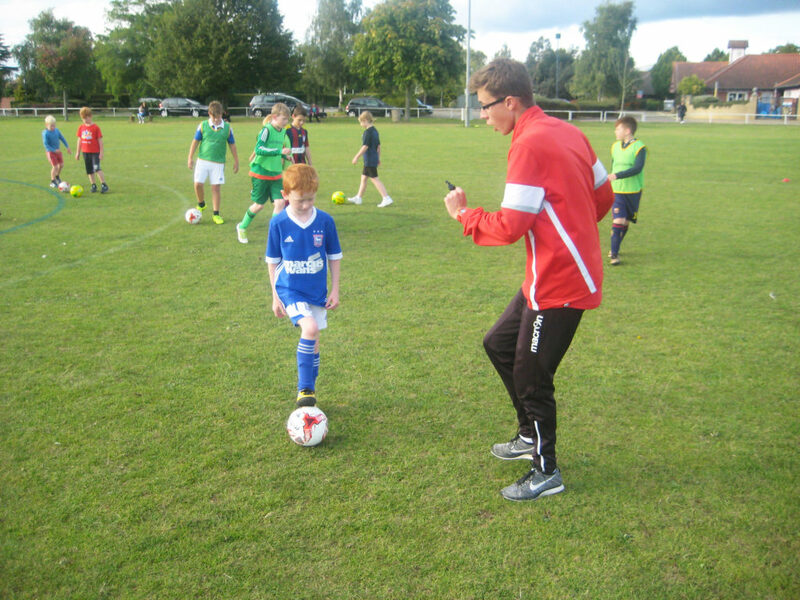 This will be through a range of drills, activities team games and small sided matches with our trained coaches. 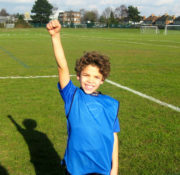 At Footy 4’s, your child will be taking part in activities and games to practice their football skills including team games, small-sided matches and more. 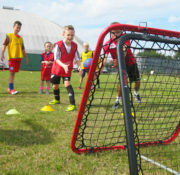 Our Goalkeeping Clinics feature activities and games to practice their goalkeeping technical skills including footwork, technique and handling. What other football courses do you run? 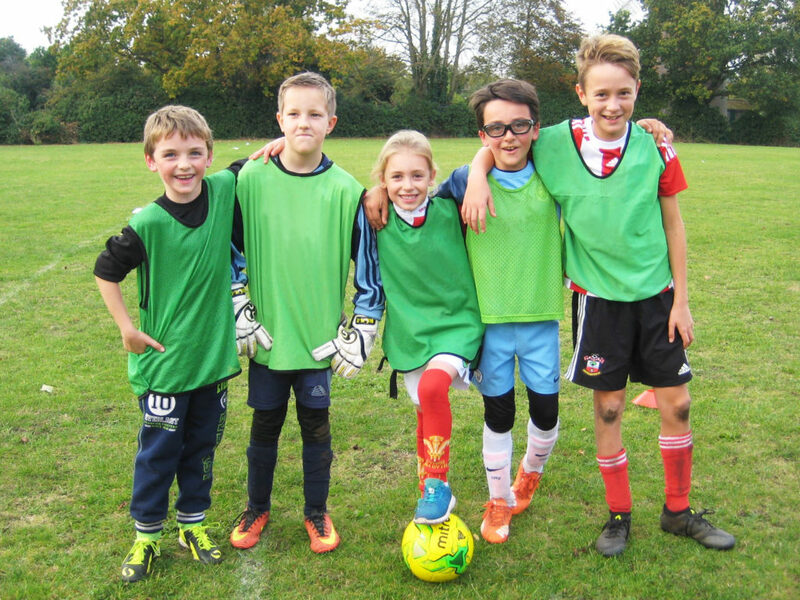 We run an hour-long free game based Turn Up & Play football session every Wednesday from 5-6pm, in and outside of term time! 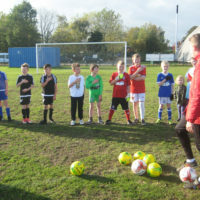 Our Football Holiday Clubs compliment these well as they are more technical sessions which allow children to improve their footwork, technique and skills to put into practice at these free sessions. This is part of our Turn Up & Play timetable, which are funded sessions allowing us to provide them to you for free! 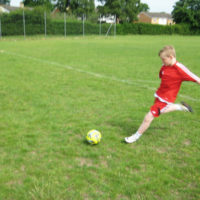 We also run a similar session to our Footy 4 Holiday Clubs for 4-6 year olds on Saturday mornings during term time from 9am-10am at Inspire Suffolk. 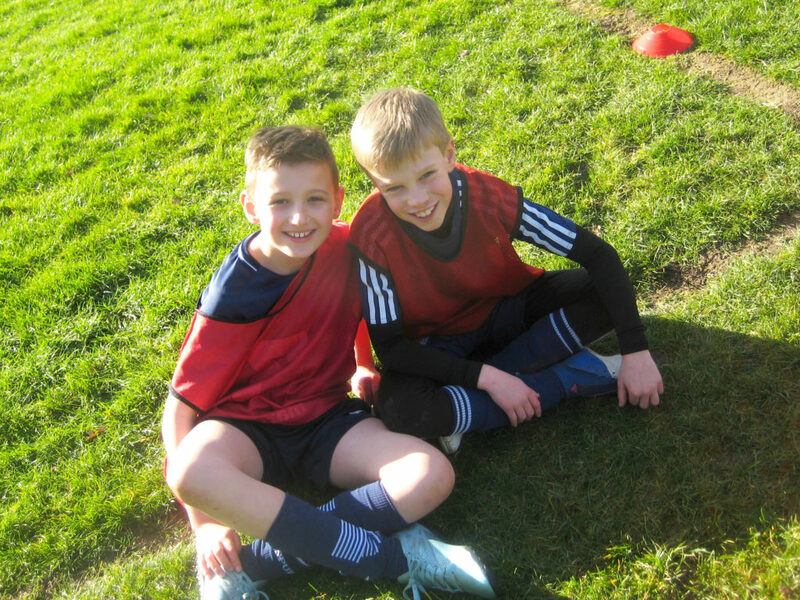 These are introductory football sessions that include fun warm-up games, technical drills and challenging small-sided games that all relate to game situations. 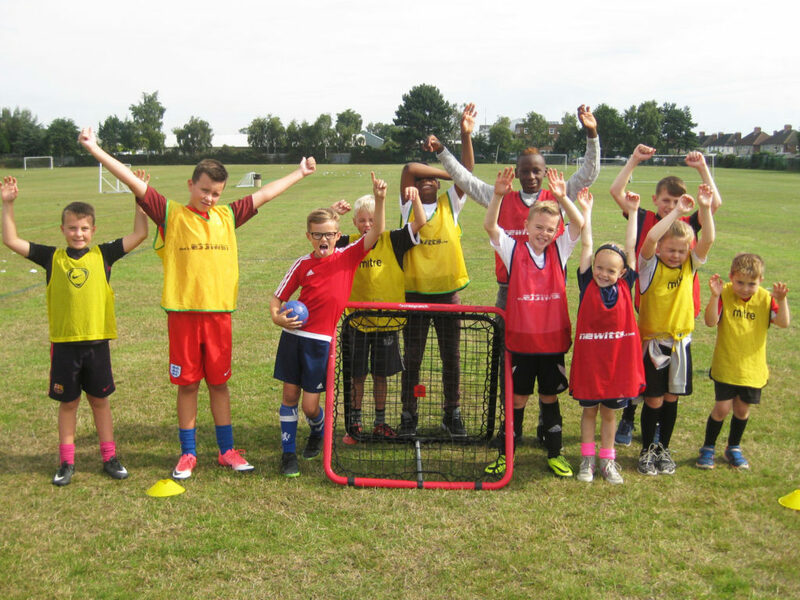 Through these, we aim to create a fun environment for your child to begin playing sport and enjoy our skill-based football sessions focussing on the fundamentals of the game! 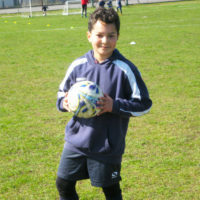 What other Holiday Clubs do you run? 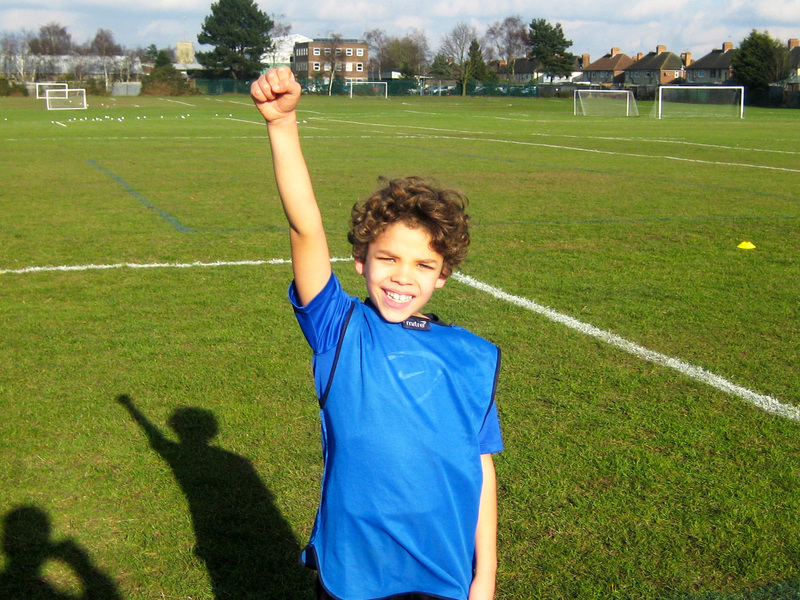 We run various Holiday Clubs during every school holiday to ensure that your child stays active and has fun during the school break! 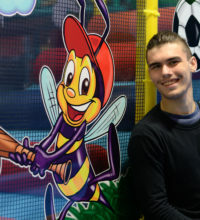 We run our popular holiday clubs across Suffolk including in Ipswich, Woodbridge, Bury St Edmunds, Hadleigh, Lowestoft and more. 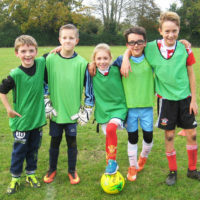 All of our Holiday Clubs include a variety of sports and crafts and some clubs feature dance with Ipswich School of Dancing (Ipswich & Woodbridge). 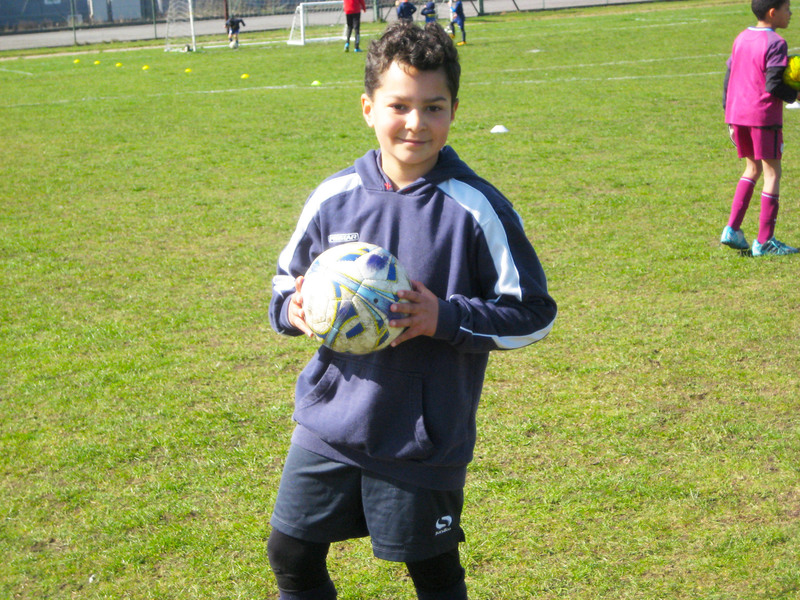 We operate Extended Days in some location too, where you can enjoy camps from 8.30am – 5.30pm. If you have any other questions, please contact our Head Office on 01473 353 194 or email [email protected] where we will be happy to help!